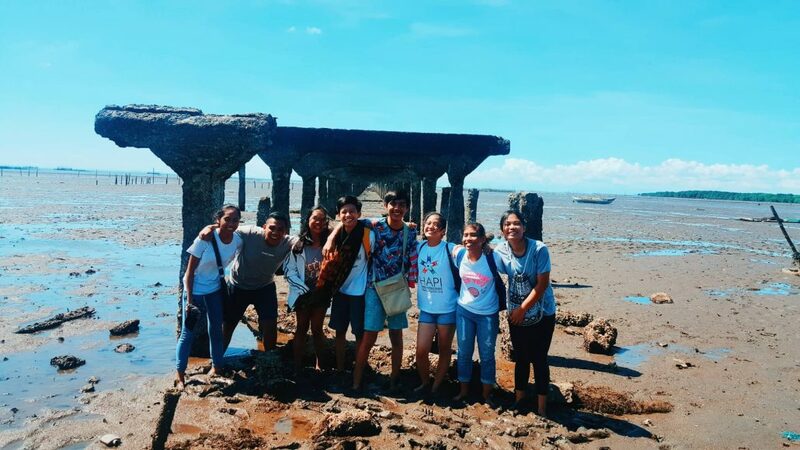 Humanist Alliance Philippines, International Junior, the youth wing of Humanist Alliance Philippines, International joined a community-led coastal clean-up at Sitio Dacutan Dacu, Silay City, Negros Occidental last 17 of November 2018. 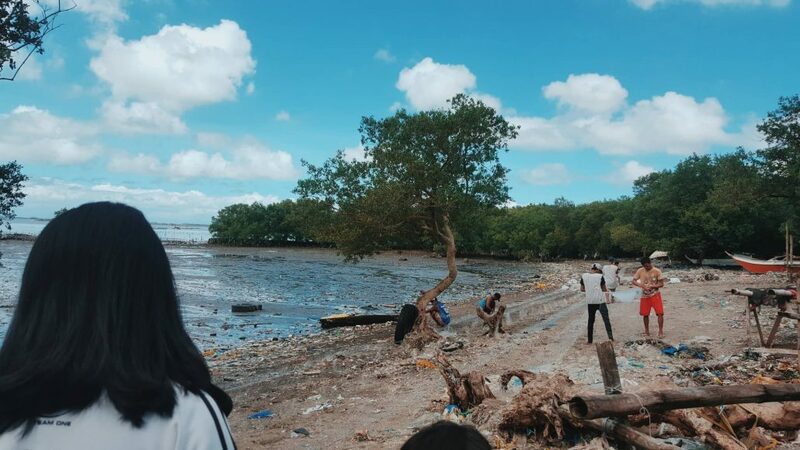 The coastal clean-up that was initiated by a local public school teacher Miss Divine(as she preffered to be called) because of the staggering amount of wastes in their coastline and mangrove areas. 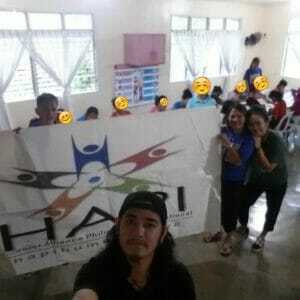 Through the help of the MYM or Mabulac Youth Movement, a local youth organization of their barangay the initiative went smooth as expected. The series of clean up that has started on November 10-11 until 17-18 of 2018 had gathered more than 500 sacks of waste!Only 500 not because there’s no garbage anymore, but because of the minimal number of volunteers. But anyways, 500 sacks is a great number! 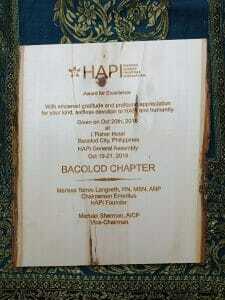 Together with HAPI Jr that day were Carlos Hilado Memorial State College and the LGBT sector of Silay City. It is very inspiring to see that our LGBT brothers and sisters are taking steps to help mitigate this global problem of uncontrollable waste on our oceans. During the break of the clean-up, where we took small time to rest under the shade of trees because of the heat in the seashore, I was able to ask few questions to one of the LGBT leader. I asked him what are the efforts of the local government unit, solid waste management, how often does the garbage truck of the city goes to households to collect their waste and the likes. And in my surprise, I knew through him, that the residents in certain coastal areas in their city, including the one we are cleaning on that day, was throwing their daily garbage at the oceans. According to him, the garbage truck only visits once a week and the people are often tired to bring their garbage to the highway for it to be collected, so for their convenience, they just throw it away in the oceans. Hearing that, I was saddened since the protection of the environment and the oceans, where among the causes I stand for.I also inquired if there has been a local legislation or efforts done to regulate the dumping of garbage to the oceans, and he said, as far as he is concerned, he haven’t heard one. 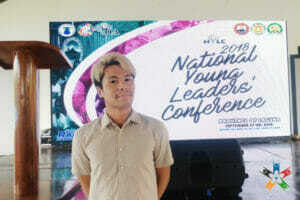 Luckily, among the youth sitting around the table near we are resting was a Sangguniang Kabataan Councilor or Youth Council Councilor of their barangay and I talked to him if the protection of their coastal areas were among their priorities. He said that they are considering the project yet they can’t start yet since the year is about to end and they cannot suggest projects anymore. “Indi kamo di, may tawo di, wala kami bala kapamus-on kagina sang aga,”(Don’t come here, someone is here, we haven’t defecated during the morning) she begged and explained in a very soft manner that we should not come there because they are defecating within the mangrove areas since they were not able to do it in the morning. We looked for the voice and saw 2 or 3 girls sitting in a big stem of a mangrove, like birds sitting on their nests. We are moved. But we cant do anything but leave and allow those children. 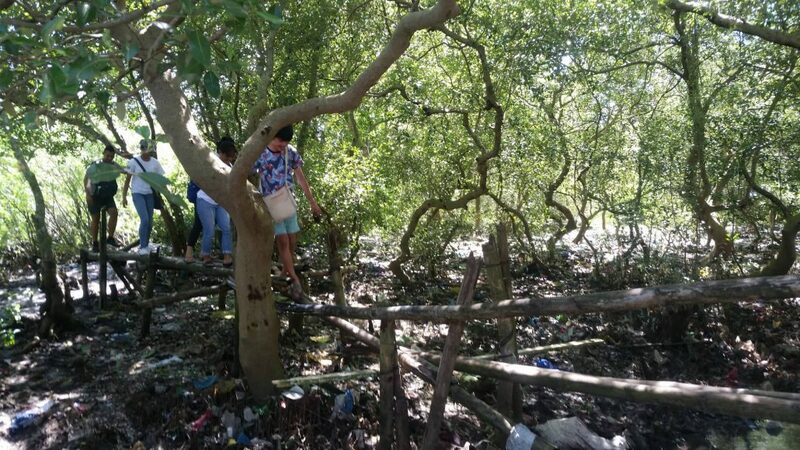 I also knew through Nilry, the SK councilor, that almost all of the residents of that coastal area dont have a rest room, so their immediate place to go when they need to defecate, was the mangrove area. Saddened by the things we saw and heard, we went back to the resting place since we cannot continue to clean yet because of the high sun during that noon. Nilry, with sense of hospitality and he maybe afraid that we may get bored, brought us to the hidden lovely ruins of a seaport and cheerfully volunteered to take our photos. Oftentimes, when we go to new places, we got to see wondeful things, things that would make us love the place. But sometimes, we can see the difficulties of some communities and will make us love the place even more. In volunteer works like these, we can appreciate life. 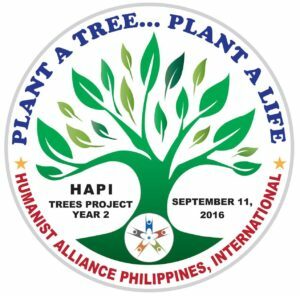 The only one life we have to live, as the HAPI maxim says. 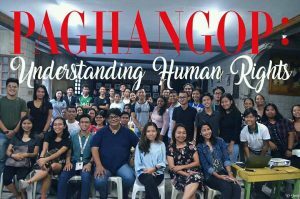 Indeed, aside from the sense of fulfillment of being able to help, volunteer works also brings us things that we don’t expect! Empathy, compassion, enjoyment in simple things, being away from the stressful city, and happiness to be with fellow volunteers and advocates makes volunteering more extra special.